A 2 foot mini snake whip, perfect for club and bedroom use. 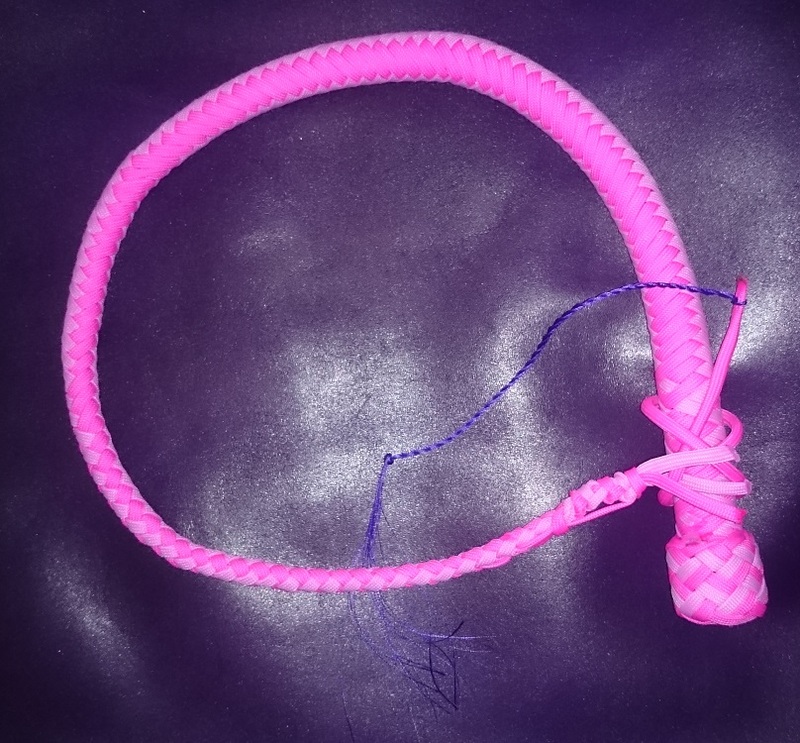 It’s small size makes it a great beginners whip for those who want to introduce whipping into their play, and a great addition for those with larger whips who find they rarely have the space to use them. Cracks with ease and delivers a wonderful range of sensation, from feathery strokes to fiery sting.